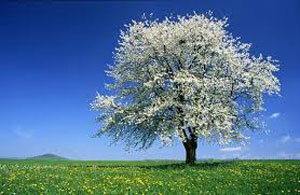 The third month of the year March according to the Gregorian and Julian calendars, has 31 days. In the Northern Hemisphere, though colder days can still prevail, with temperatures warm and new growth begins to arrive and spring officially starts. While the counterpart of the Southern Hemisphere generally feels a seasonal move into some cooler months and autumn starts. The Spring/Autumn - March equinox depending on what hemisphere you live always starts around March 20th to 23rd of the month. In the Roman calendar, March initially marked the beginning of the year, that is, before January and February became recognized. March remained the first month of the year till about 153 BC. The name has its basis in Martius, or Mars, as the Roman God of war. March also has its roots for the season of agriculture in the Roman society as agricultural activities began this month. March Holidays - Lists holidays for the month of March.